Kendra Scott, a locally based jewelry retailer with customers worldwide, has relocated its headquarters and established a new flagship store at the Lamar Central development in Central Austin. ShipStation helps eCommerce retailers organize, process and fulfill their orders from all the most popular marketplaces and shopping carts using the top shipping carriers. ShipStation endeavors to make every seller, wherever they sell and however they ship, exceptionally efficient at fulfilling orders. Regus is the global leader in flexible workspace that can accommodate any size organization. Regus offers a community of collaborative, flexible spaces to fit any budget. Regus’ breadth of offerings includes fully furnished offices, open and shared working areas, drop-in business lounges and meeting rooms. Pennybacker Capital and its predecessor companies have a proven ten-year track record investing in and/or operating over 125 commercial and multifamily real estate properties located throughout the United States, and have sponsored three discretionary real estate private equity funds. AEC was founded in 1998 by experienced structural engineers with a mission to practice architectural engineering. The company’s name is descriptive of the ongoing mission and intrinsic belief that structural design and architectural design are inseparable in the realm of building. 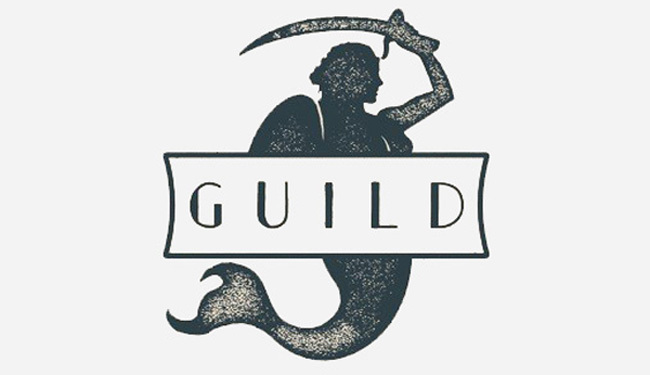 Showcasing a global cuisine with a strong coastal influence, Guild brings seafood, shellfish and a raw bar, in addition to traditional “land” offerings, to central Austin in March 2018. With a passion for innovative cuisine and a French-rooted, Japanese-influenced style, Sterling Ridings will lead the culinary team at Guild as head chef and partner. Founded in 1917, Washington Federal believes that banking is more than a series of financial transactions. It is a commitment to building relationships with clients, shareholders and the community at large. Snooze an A.M Eatery is a Denver based company that aims to change the way diners think about breakfast. Since 2006, Snooze has served creative twists on classic breakfast dishes. The team behind Snooze believes we’re one big family – Snoozers, partners, guests, neighbors, planet – and strives to be a part of each community they serve. Westlake Dermatology is a national leader in dermatology and plastic surgery. They are sought out for their specialization in minimally invasive cosmetic procedures. They are a leading provider of Botox, CoolSculpting, and SmartLipo procedures. Lure by Y & F, is a distinctive, family-owned boutique catering to forever fashionable women, hard-working moms and jet setting professionals that prefer to stand out in a crowd and emphasize on exclusivity. Finley’s Barber Shop is a locally owned, one-of-a-kind experience, where personalized, finely crafted, barbering services are the order of the day. 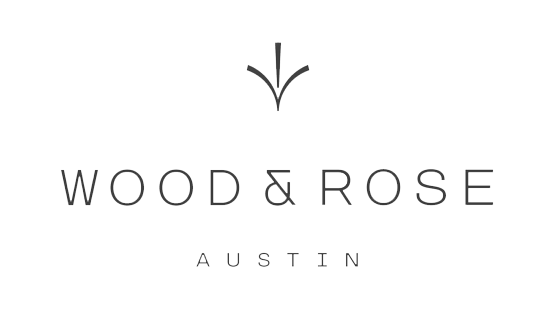 Wildflowers Boutique was established 6 years ago in Austin, Texas with the mission of providing a casual, relaxed shopping experience, spreading local love, and providing fun, comfortable clothing to showcase your unique style. If you are a registered user, please click the link below. If you are a tenant and have not yet registered, please contact Highland Resources.